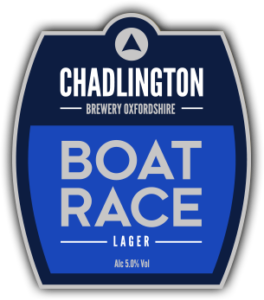 Invest in Chadlington Brewery and you can own part of our brewery and enjoy many other rewards including the chance to have free beer every year for the rest of your life! 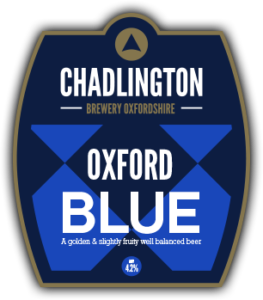 We’ve seen such rapid growth over the last year that customer demand is now exceeding our current production. 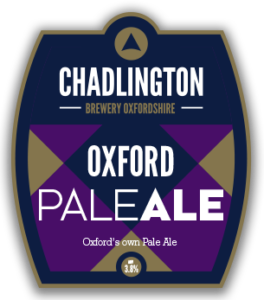 So we’re launching our crowdfunding campaign to raise £350,000 in order to triple production capacity and build a new Tap Room, in return for equity in the company and some fantastic rewards. 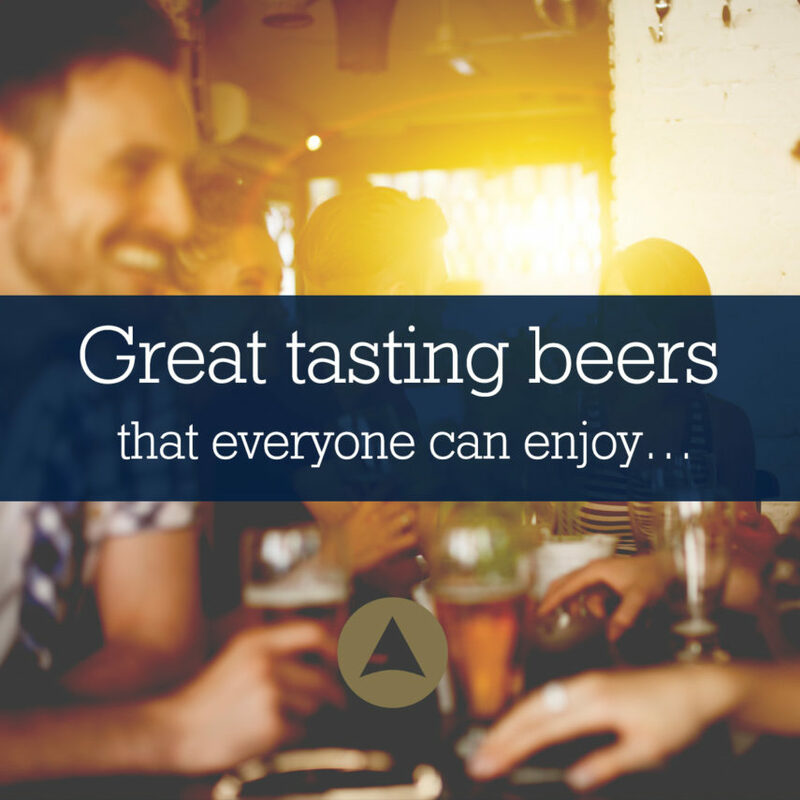 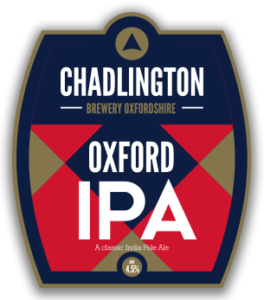 You can invest any amount you like from £50 to over £100,000 and you’ll receive an equity/share-holding stake in Chadlington Brewery that is proportionate to the amount you invest. 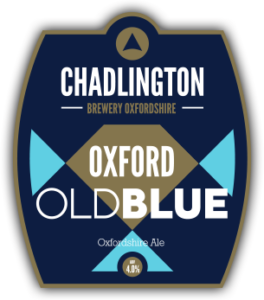 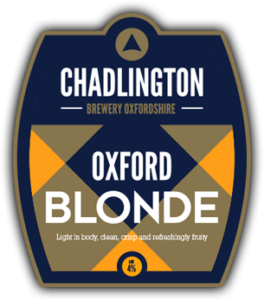 Thank you so much in advance for your support and we look forward to welcoming you to our new Tap Room where you can enjoy your first pint and see your name up on our Investor Board as you’ll officially become part of the Chadlington Brewery Brew Crew!